Ehsan Chowdhry - New Jersey - Book a consultation instantly! 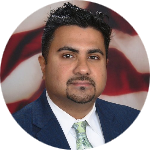 Ehsan F. Chowdhry, ESQ is the owner of EFC LAW PRACTICE, LLC, a law firm exclusively dedicated to White Collar | Criminal Defense. He is licensed in New Jersey and Pennsylvania. He has court admissions for the Supreme Court of the United States, the United States Court of Appeals for the Third Circuit, the United States District Court for the Eastern District of Pennsylvania and the United States District Court for the District of New Jersey. He attended Rutgers College of Rutgers the State University of New Jersey and earned his J.D. from Widener University School of Law while attaining Dean's List, served as a member of the Trial Advocacy Honor Society and as the President of the Minority Law Students Association (MLSA). He also was the recipient of the Most Promising Civil Litigator Award, The Center for Forensic Economic Studies Excellence in Litigation Award and a semi-finalist in the Hugh B. Pearce Trial Advocacy Competition. Thereafter, he earned his LL.M. (Master of Laws) degree in Trial Advocacy from Temple University James E. Beasley School of Law. After graduating from law school, he commenced a state judicial clerkship with the Honorable Vincent J. Grasso, J.S.C. / P.J.Ch. / A.J.S.C. (retired) in the New Jersey Superior Court, Law Division, Criminal Part. Thereafter, he became sworn in as an Assistant Prosecutor in the Atlantic County Prosecutor’s Office in the Litigation Section of the Grand Jury Unit. From there he transferred to his most recent but former office where he served in the Megan’s Law Unit. He has also served in the Juvenile Investigations Unit, the Grand Jury Unit and the Trial Team. He has been fortunate to have done multiple trials, both bench and jury, with an overwhelming success rate. He was temporarily sworn in as a Special Deputy Attorney General and has completed class forty-eight (48) at the Top Gun School Investigating and Prosecuting Gang, Gun and Drug cases. 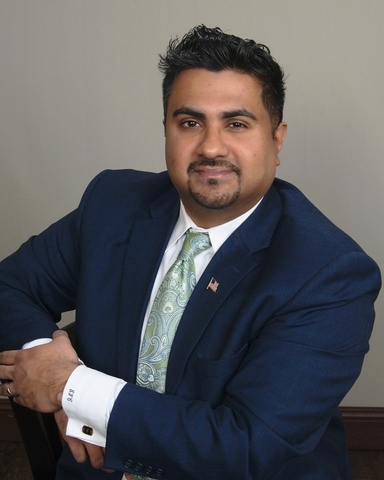 As a result of his trial experience, Ehsan has been designated by the New Jersey Supreme Court as a Certified Criminal Trial Attorney. Moreover, he is only 1 of 5 attorneys in the entire state of New Jersey who is nationally certified by the American Bar Association’s National Board of Trial Advocacy (ABA NBTA) in Criminal Trial Advocacy. He has also been designated by the National Institute for Trial Advocacy (NITA) as a “Master Advocate” and "Advocate." 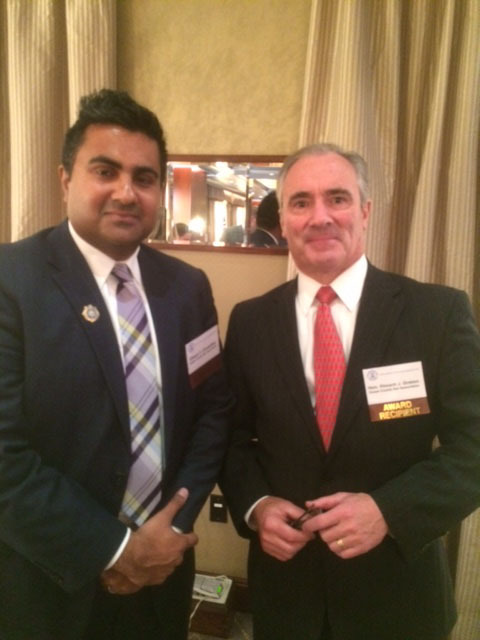 Ehsan's awards and honors include winning the Professional Lawyer of the Year Award for 2015 from the NJSBA in conjunction with a diversity bar and the NJ Commission on Professionalism in the Law, becoming the first government attorney to win the Ten Leaders of Government Prosecutors Award and has been accepted for inclusion in the Global Directory of Who’s Who Top Lawyer for 2015. He was active in his legal and law enforcement community. He serves on the New Jersey Supreme Court’s Criminal Practice Committee (NJ CPC). 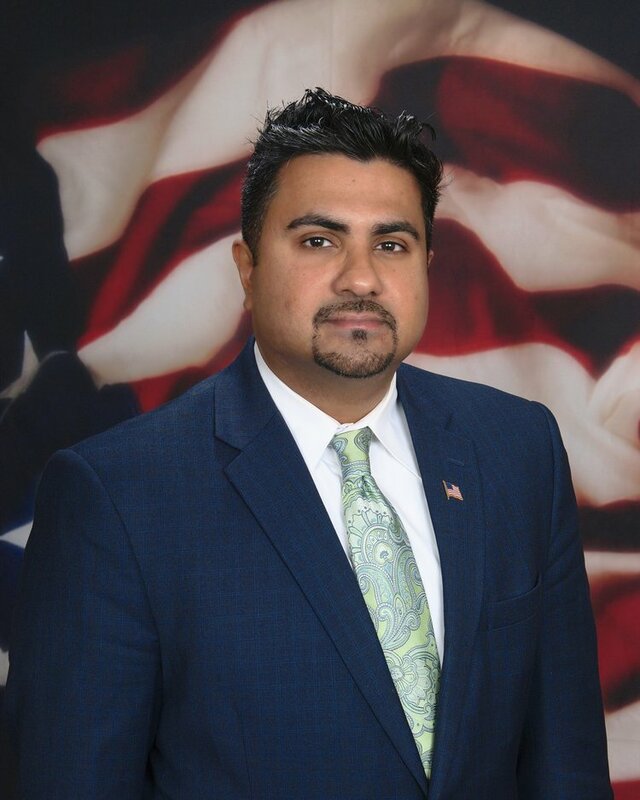 He is New Jersey Muslim Lawyer's Association (NJMLA) President, serves as a Secretary for the South Asian Bar Association of New Jersey (SABA-NJ) and a Board of Director for the Asian Pacific American Lawyers Association of New Jersey (APALA NJ). Ehsan is also a member of the Ocean County Bar Association (OCBA) serving on the Criminal Practice and Mock Trial Committee, along with membership in the New Jersey State Bar Association (NJSBA), American Bar Association's (ABA) Criminal Justice Section, the Haydn Inn of Court and more recently the New Jersey Association for Justice (NJAJ). He previously served as the county liaison to the state for Fingerprinting and DNA, a certified instructor at the Ocean County Police Academy and was a co liaison for the New Jersey Human Trafficking Task Force. Prior, Ehsan served as an adjunct faculty member for Widener University School of Law's Intensive Trial Advocacy Program (ITAP), a mock judge for Temple University James E. Beasley School of Law's LL.M. program, served as a mock judge for the American Mock Trial Association (AMTA) and the Vincent J. Apruzzese Mock Trial Competition. He also does CLE lectures for Esquire LLC in trial advocacy, a topic that is one of his passions. A New Yorker by birth, he has been a resident of the Garden State for 33 years. In his free time, he loves playing basketball, chess, poker, pool and tennis and loves stand up comedy. Ehsan is well traveled and multilingual.